Pam became Executive Director when Rick Phelps retired in 2017. Pam moved to the area in 2005 and started working for HSEF in 2015, after a longer than anticipated hiatus from the workforce while raising two active boys and doing extensive volunteer work. 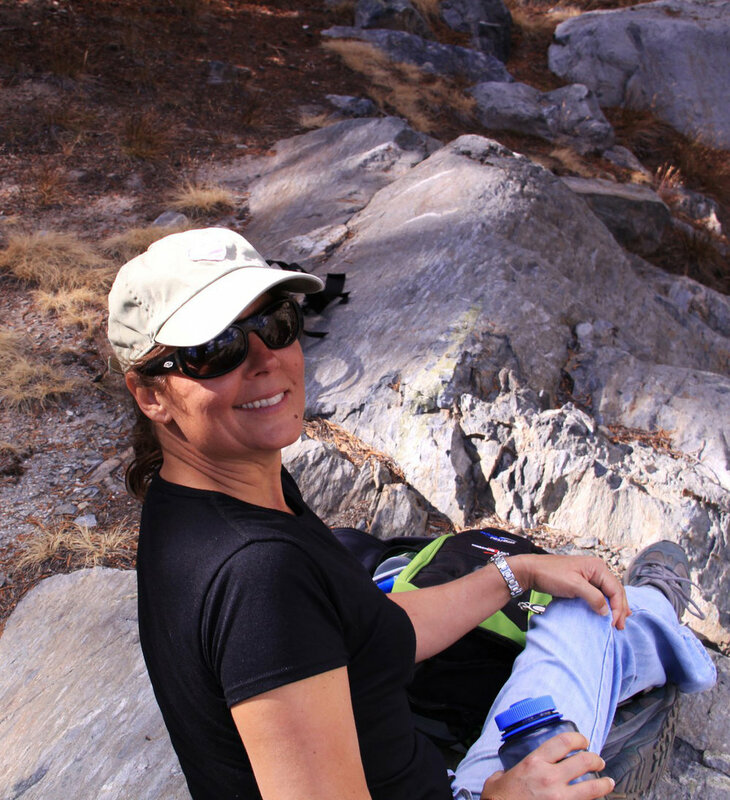 Pam has a degree in something she never worked one day in, spent her early career in the tech field and couldn’t be happier that she found her way to a role that allows her to have a positive impact on people and the environment.